Farmers watch the skies as part of their daily lives. They know what the weather’s going to do before the weather does. That’s an enviable skill and when you work with the land as extensively as farmers do, it’s one you cultivate actively. The land is your life and livelihood, so being a weather watcher comes with the territory. But if you’re just a regular Joe Homeowner, you may need a little training to get yourself into that mindset – the mindset of a guardian of the land. And of your sprinkler system! The most crucial day of the year for your sprinkler system is the first frost. 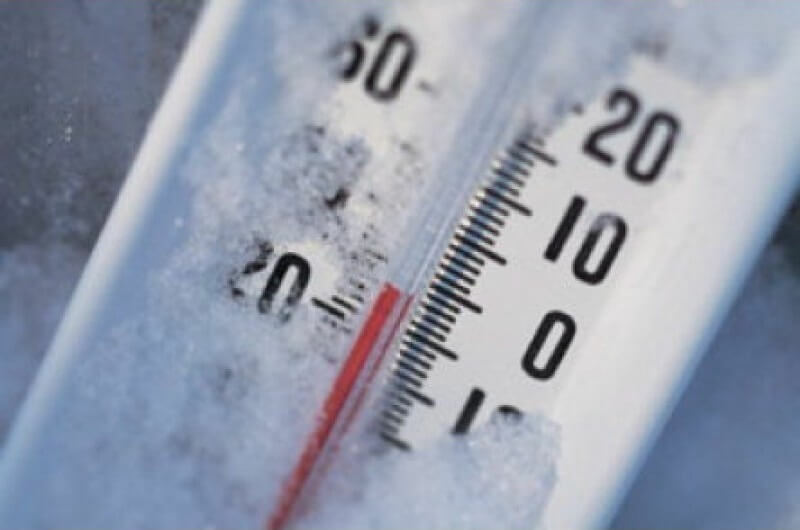 Now that temperatures are dropping, it’s time to start watching weather conditions carefully, so you can determine at what temperature to winterize your sprinkler system. Once the temperature starts going down, it’s not going to take long for the first hard frost of the year to arrive. You’re waiting for the temperature to hit about 10. Less than that and you’re flirting with frozen ground and frozen ground is a very bad thing, if you haven’t winterized your system. 10 degrees? Time to call. Now that you’re in touch with your inner farmer, you’ve got the 411 on when to winterize. You know you need to get it done, before that first frost descends, threatening the health of your sprinkler system. Pick up that phone and call the experts at Wetscape, a Royal Irrigation Company. We’re the professionals who bring your sprinkler system more than 20 years of experience in winterization, installation, maintenance and repair. We know what to do and in what order. While you may believe you can manage it all on your own, it’s always best to have a professional attend to winterizing your sprinkler system. We have the experience, knowledge and equipment to get the job done right. That means your sprinkler system is protected from winter weather conditions that can cause water that hasn’t been blown out of your pipes to freeze. That can mean burst pipes. We’ll also make sure that the supply of water to your system is thoroughly shut off for the season, as outflow may freeze, but when spring comes – it melts and that can mean a disaster of deluvian proportions in your home’s outdoor areas. We don’t doubt for a moment that you’re a DIY dervish. We’re willing to bet you take care of many of your home’s seasonal needs like a boss. But when it comes to winterizing your sprinkler system, you won’t know what to look for in terms of components requiring replacement or upgrade. You also won’t have the professional air compressor required to properly blow out your pipes. With Wetscape, a Royal Irrigation Company in your corner, you have the support of the region’s most extensive knowledge about sprinkler systems at your disposal. That means the investment you’ve made in your irrigation system is in the best possible hands. Contact us. Winter is coming and we’re here to help.